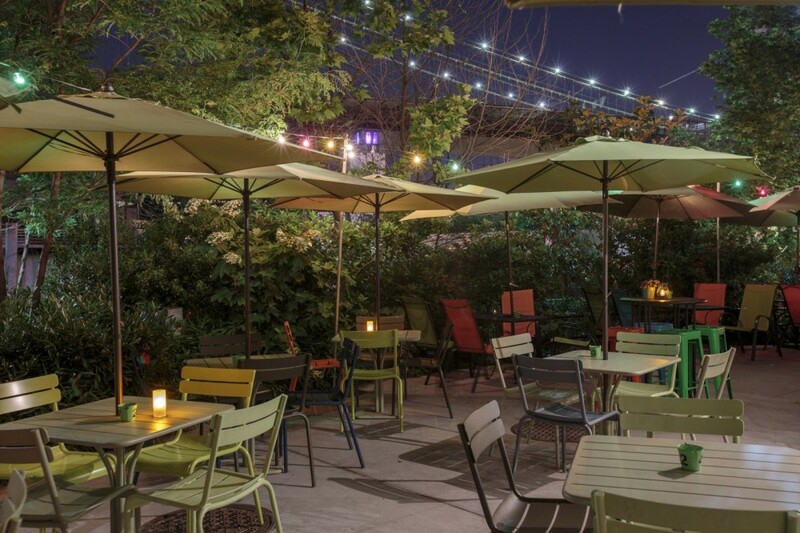 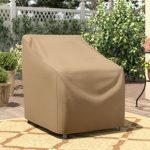 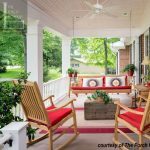 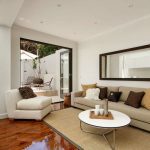 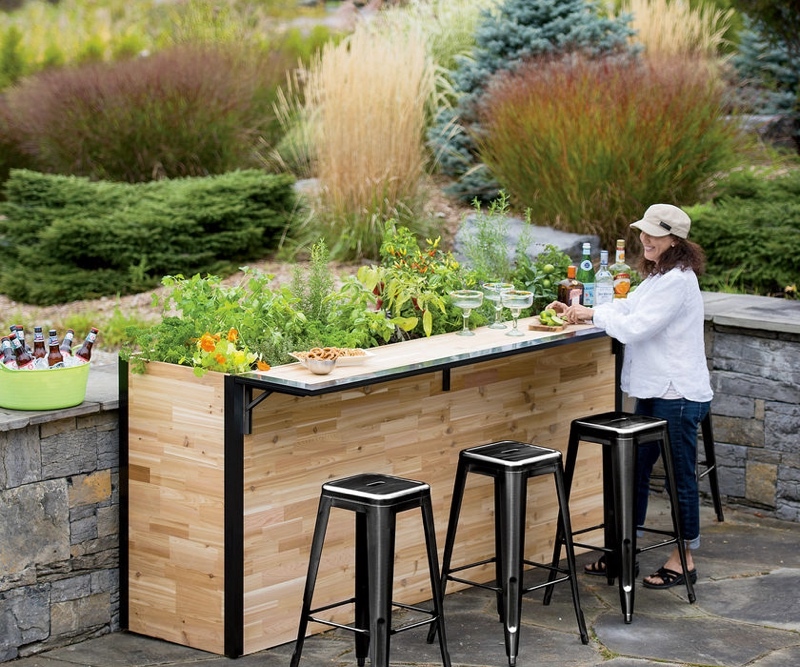 Summer is the time when you can enjoy sitting in your garden or backyard. 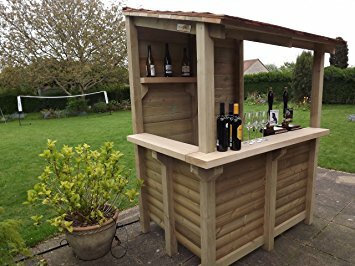 Various activities like having a party and others can be enjoyed in your garden and for this one good idea is to have a small garden bar right in your garden which will come handy when you have a get together. 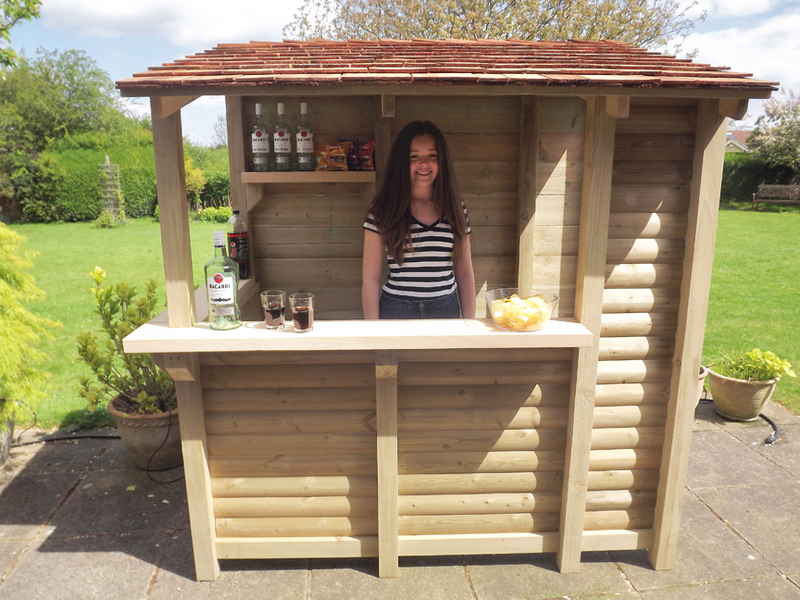 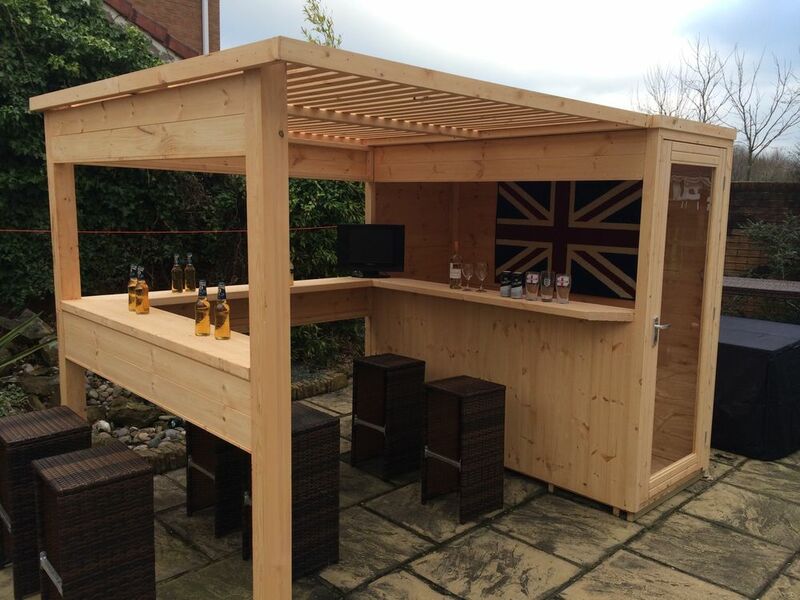 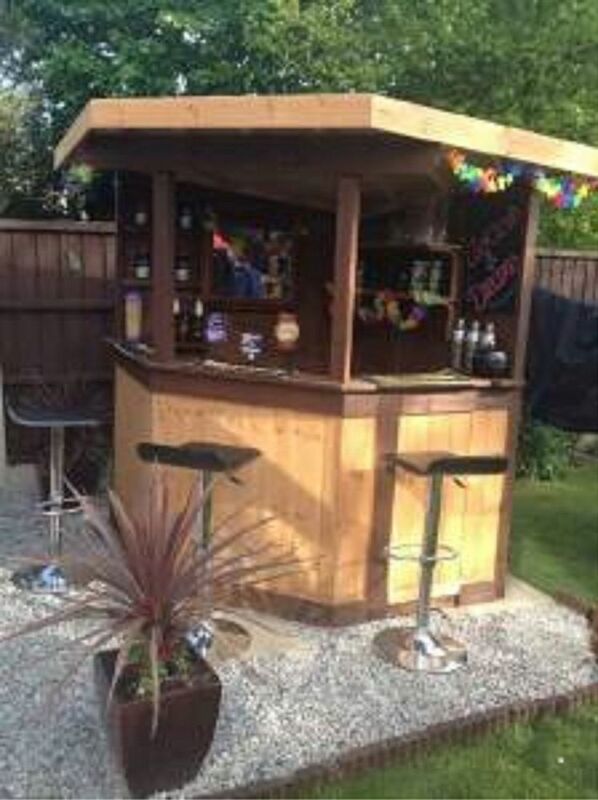 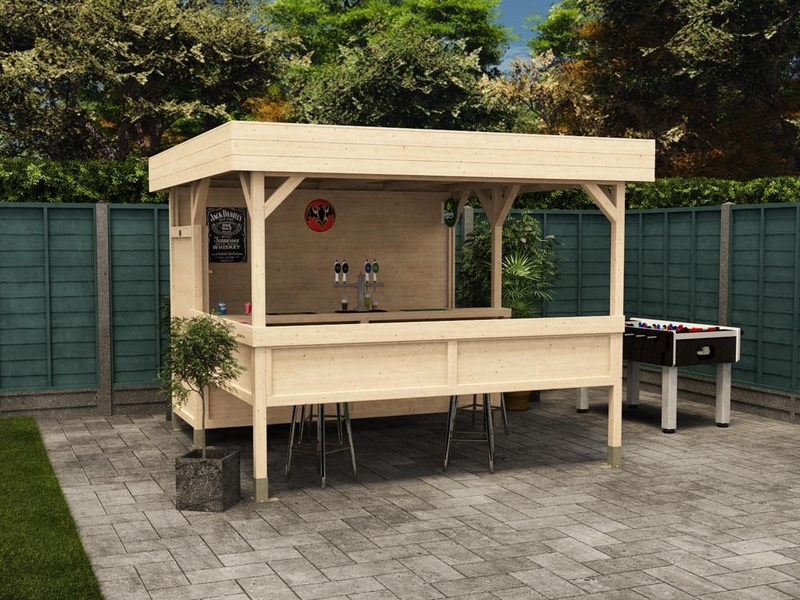 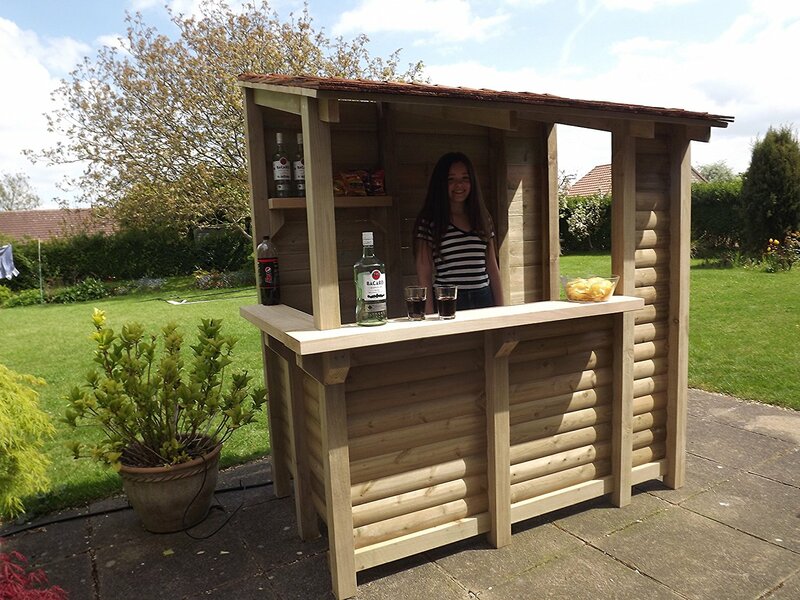 The first thing you’ll need for making your own garden bar is a small shed that should have the width, length and height for a small bar but make sure that it has enough space for a bartender to stand. 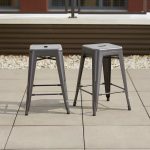 Bar stools or some high chairs for seating are a must. 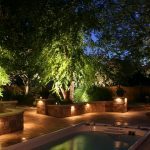 If you don’t want to spend a large amount of money than having string lights that could be lighted with an extension cord from the main house. 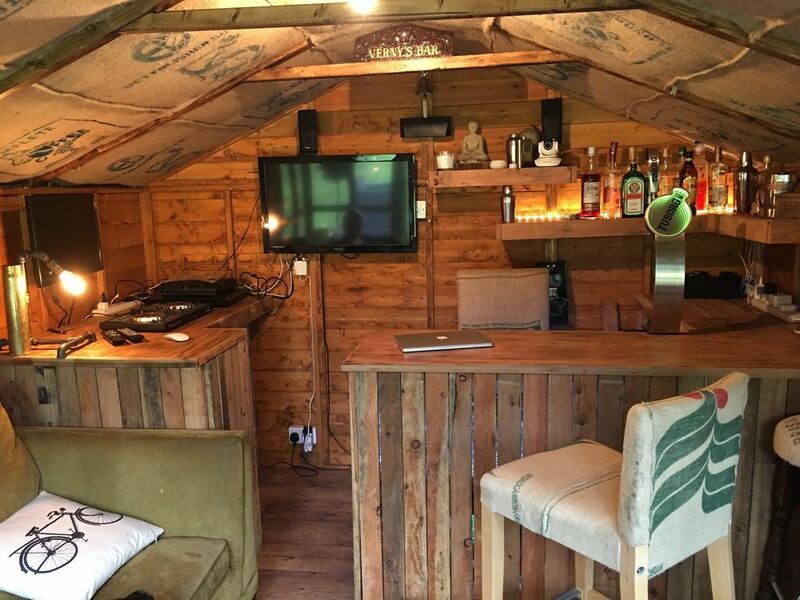 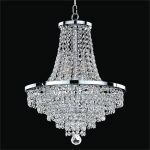 This way you will not to get any wiring done especially for your bar. 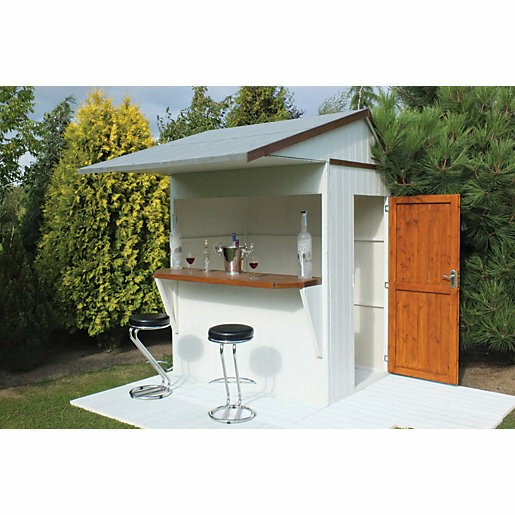 There should be wooden racks to store bottles of liquor with of course your favorite brand. 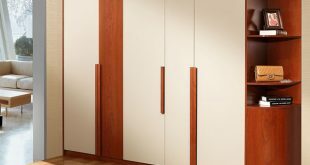 You should have a stock of appropriate glass ware and bottle openers preferably a wall-mounted one as it is very convenient. 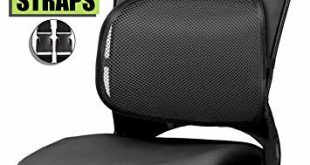 Coasters come in quite handy so stocking a few would be a good idea. 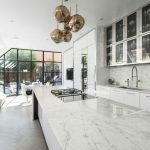 A mini refrigerator is necessary but you can even do with ice boxes and ice buckets instead. 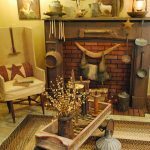 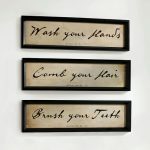 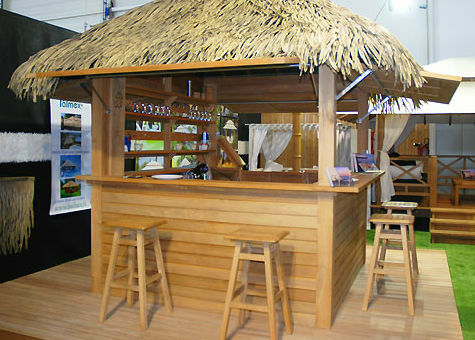 Decorate your bar with souvenirs and small hangings for a chunky look. 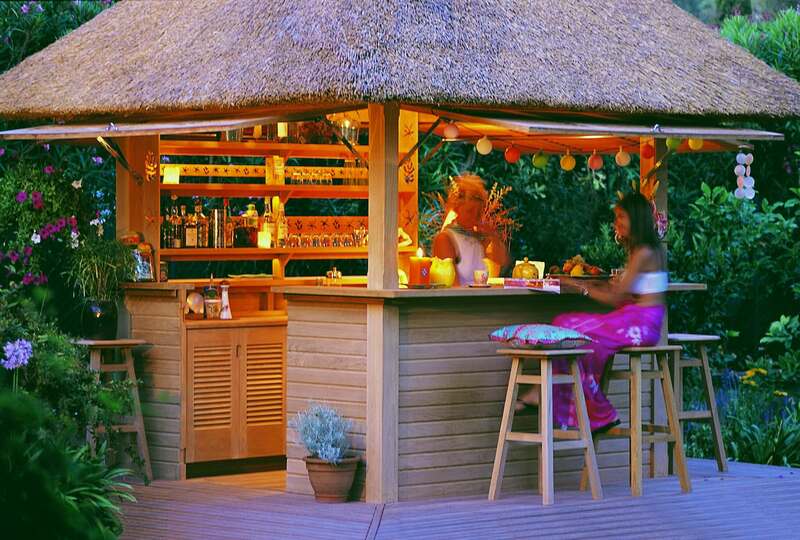 The Last but not the least get a little creative and think of a funky name for your personal garden bar. 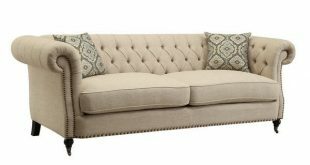 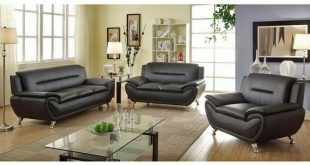 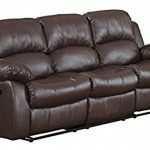 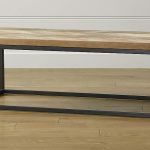 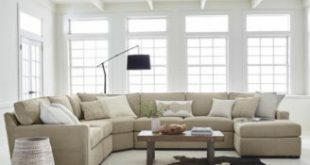 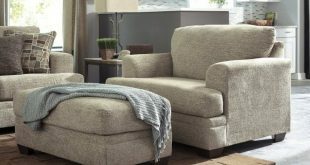 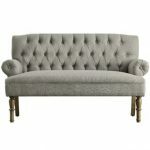 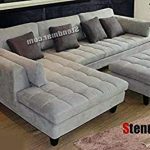 Who sells the best grey sectional sofa?